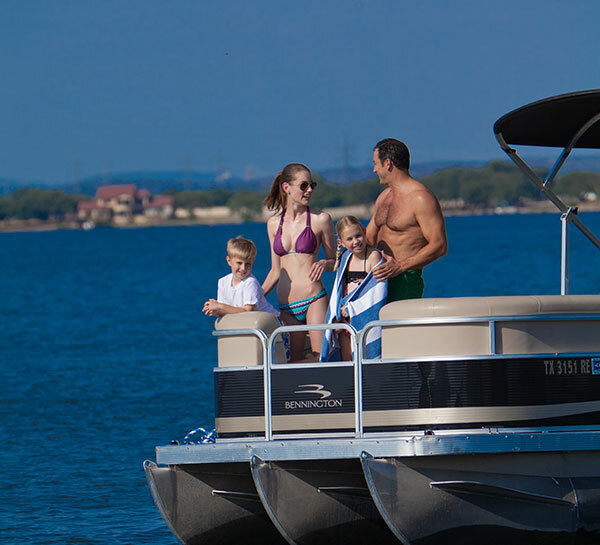 Pack your bags and get away for a romantic weekend or vacation at the lake. 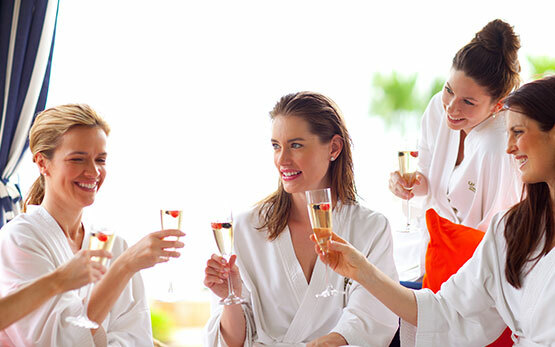 From local winery tours and sunset cruises to lakefront dining and relaxing couples' spa experiences, our upscale resort provides opportunities for fun and romance at every turn. 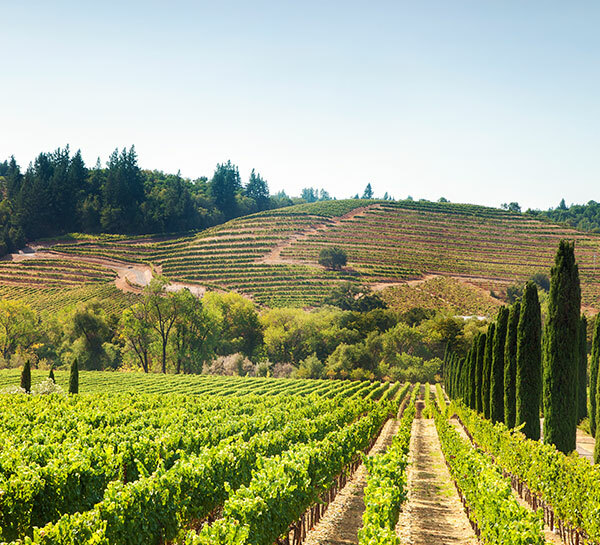 Hit the links on our award winning golf courses, enjoy tennis and lake activities, dine at seven different restaurants, and relax in plush lake view accommodations. 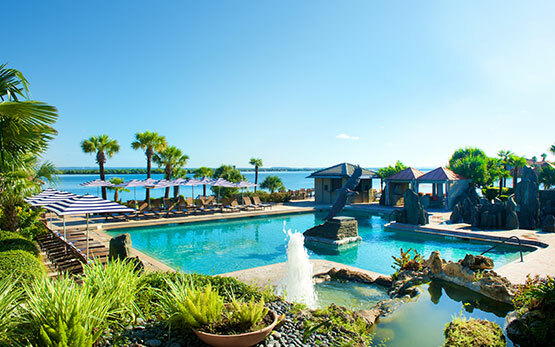 Escape to Horseshoe Bay Resort and find romance here at the water's edge. 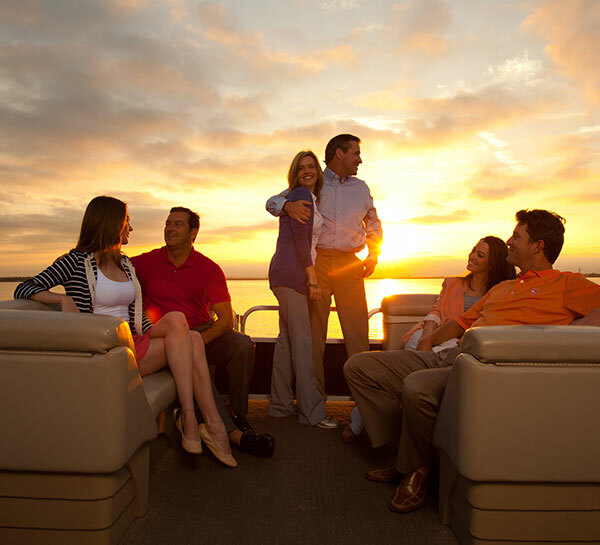 Set sail for an intimate evening cruise on beautiful Lake LBJ. 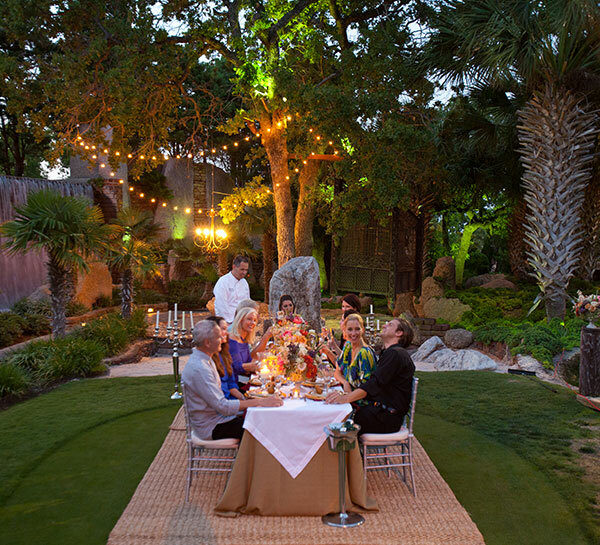 Bring a bottle of wine and some snacks, cuddle up together, and take in one of the Texas Hill Country's famous sunsets. 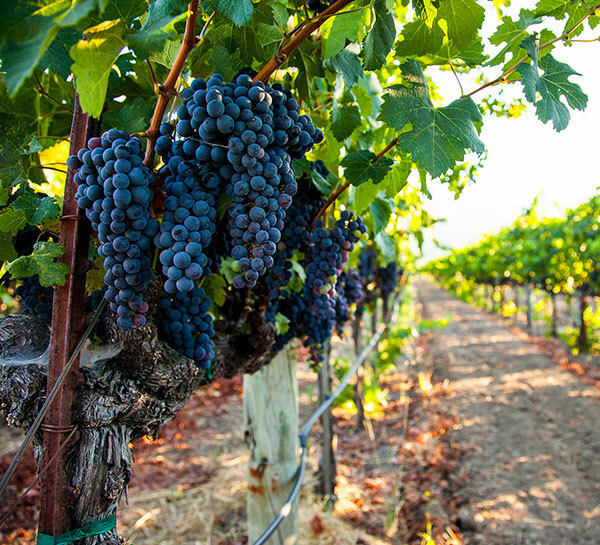 Explore romantic vineyards, take a tour of wineries, taste world class vintages, and discover the rich winemaking traditions of the Texas Hill Country with our guided excursions. 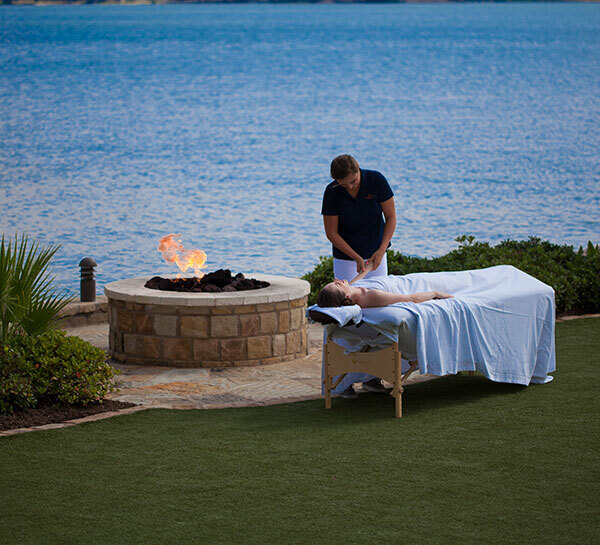 Experience the ultimate romantic indulgence when you visit our luxurious spa. 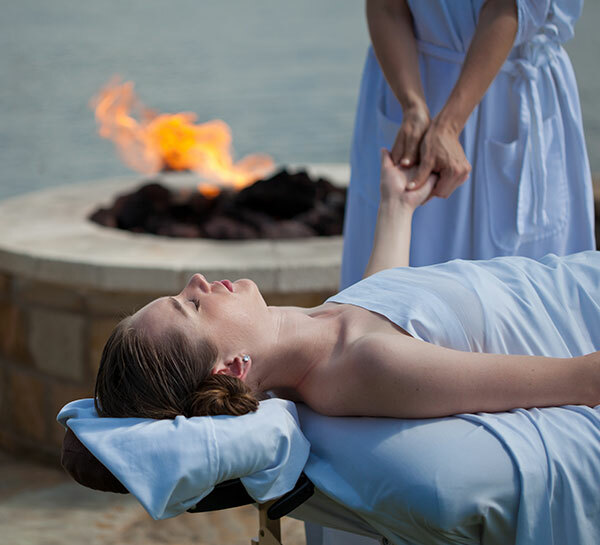 Relax together with a delicious lunch and a couples massage treatment overlooking Lake LBJ. 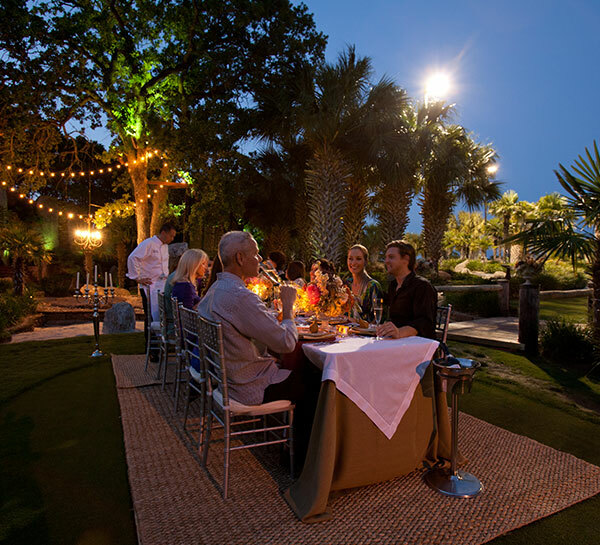 Celebrate your love with a special waterside dining experience. 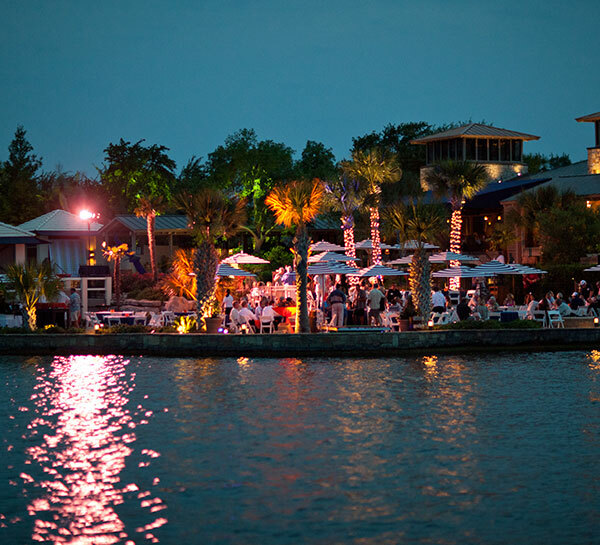 Enjoy our chef's culinary creations and take in scenic views as you watch the sun go down over Lake LBJ.